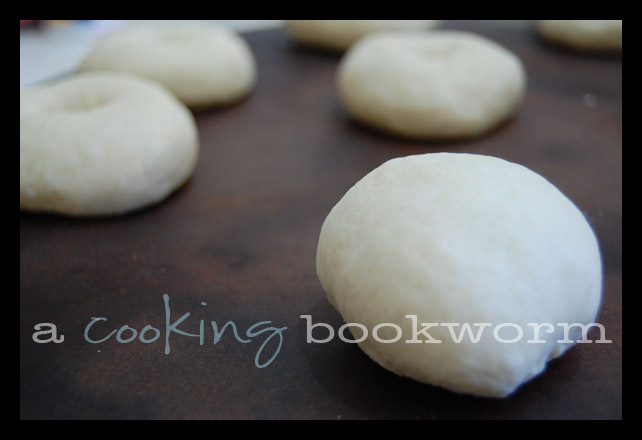 Did you miss this recipe the first time around?? 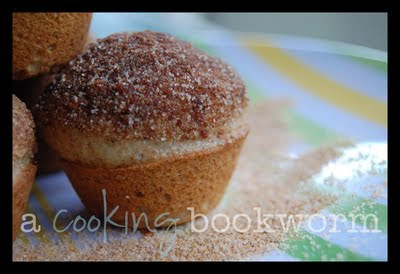 I'm craving donuts today, so I thought I'd better share these delicious Doughnut (Hole) Muffins with you again! They're (almost) healthy! Well, at least healthier than something you could pick up at the DD drive-thru and, in my opinion, better tasting!! They're quick and easy, too! 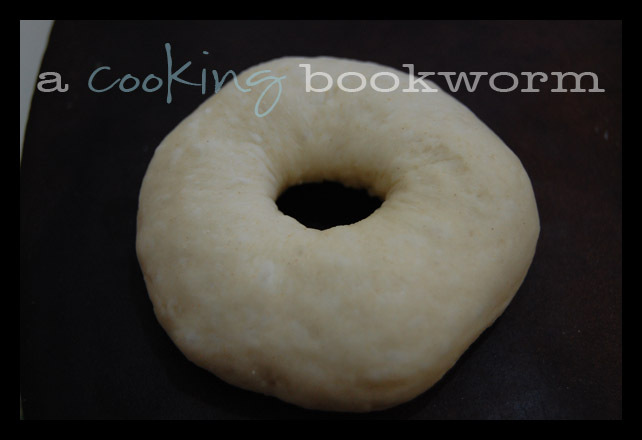 So, go get the recipe HERE! 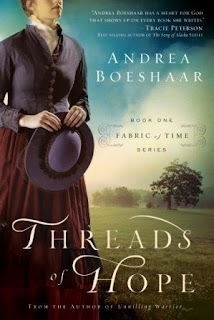 Today's featured author from FIRST is Andrea Boeshaar and her book, Threads of Hope. 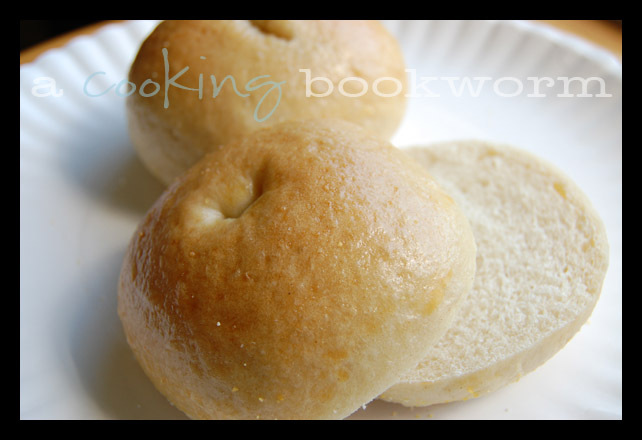 Bagels really aren't any more difficult to make than dinner rolls, especially when you've got a bread machine! 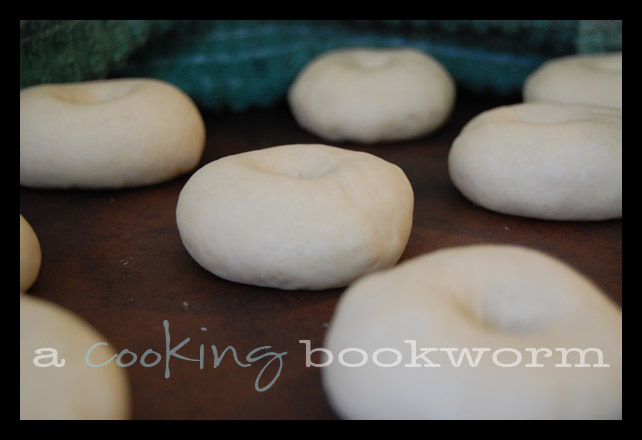 Bagels just have the extra step of boiling in water before baking which helps gives them their trademark chewy crust. Our favorite way to make these is to add 2-3 teaspoons of onion powder into the dry ingredients and then, just before baking, brush the shaped tops with an egg white and minced dried onion (that you rehydrate in just a bit of water). Mmmm! It is August 1944 and Paris is on the cusp of liberation. As the soldiers of the Third Reich flee the Allied advance, they ravage the country, stealing countless pieces of art. Reichsmarschall Hermann Göring will stop at nothing to claim the most valuable one of all, the Mona Lisa, as a post-war bargaining chip to get him to South America. Can Swiss OSS agents Gabi Mueller and Eric Hofstadler rescue DaVinci's masterpiece before it falls into German hands? 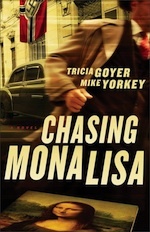 With nonstop action, Chasing Mona Lisa is sure to get readers' adrenaline pumping as they join the chase to save the most famous painting in the world. From war-ravaged Paris to a posh country chateau, the race is on--and the runners are playing for keeps. Read an excerpt, watch a video and find out more HERE. A Mile in His Shoes DVD Review and GIVEAWAY! Looking for a movie the whole family can watch? A Mile in His Shoes fits the bill. Mickey, a young man diagnosed with Asperger's Syndrome (a form of autism), is discovered by a minor league baseball coach and offered a spot on the team. His parents reluctantly agree and Mickey is thrust into a world of new, and sometimes frightening, experiences. Jealous teammate Lefty causes trouble for Mickey, but the boy's spirit is not broken. Despite the obstacles, Mickey's determination becomes an inspiration for his whole team, and even his gruff and skeptical father. My Memories WINNER and a FREEBIE! Congratulations to RaettigFamily, the winner of the digital scrapbooking software, My Memories Suite! I am really impressed with the program and hope you'll have a great time with it! 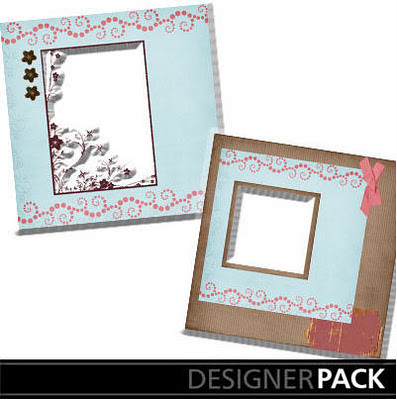 For the rest of you, I've got a beautiful freebie from My Memories to share! It's two beautiful quick pages that you can use! Click HERE to download! My Memories is very affordable, but you can get an additional $10 off (plus a $10 gift certificate to be used at the store) when you type STMMMS7975 into the promo code box at checkout! Click on the banner below to order today! Thank you again to Liz at My Memories for sharing this powerful program with my readers! This week, CFBA is introducing The Maid of Fairbourne Hall by Julie Klassen.